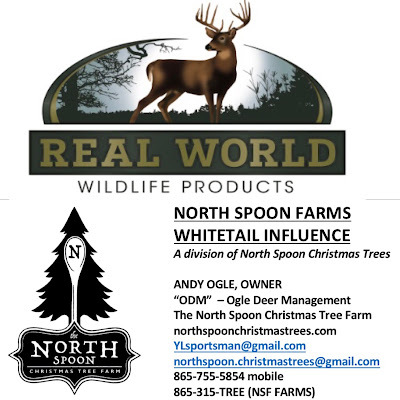 The North Spoon - Christmas Tree Farm : A few trees left - come pick one up - for less! It's been a great ride this year - we are down to our last Christmas Trees!! We would LOVE to help you find your Christmas Tree, we are limited to four remaining 5-6' Fraser Firs and two 6-7' White Pines! Their price? Let's sell them for less (in honor of a fun season) !! $25 for the White Pines!! We are only available on appointment basis at this time. We will send out an update for our celebration of a successful Christmas Tree season as we declare Norh Spoon Christmas Tree Farm closed for the season starting this weekend! Come help us sell every last tree we have - spread the word!